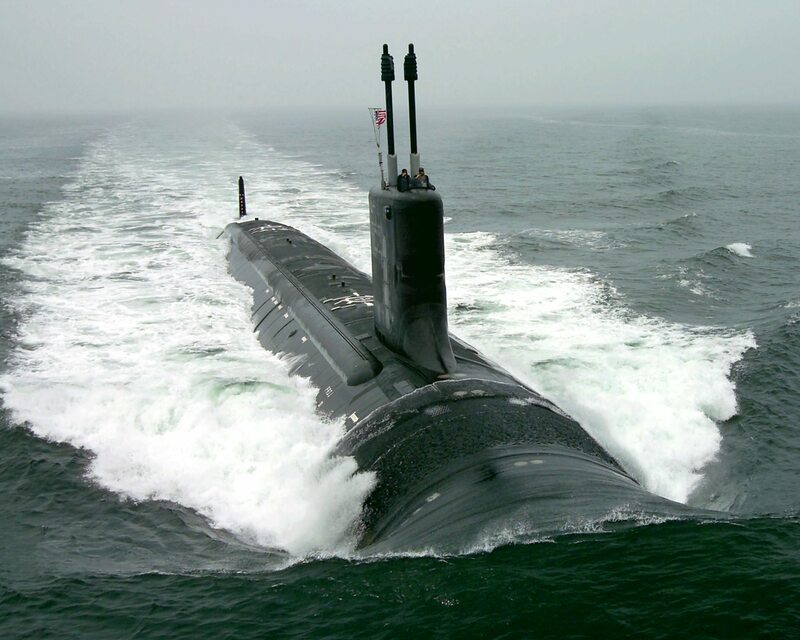 Kollmorgen Electro-Optical (KEO) has contracted repeatedly with DBA to help supplement its own in-house design and analysis team when it comes to completing analysis and engineering documentation of its proprietary submarine periscope design for both the US Navy and for foreign navies. As a result, DBA has developed its internal process to be able to quickly provide analysis results necessary to document that the KEO design meets all in-house and customer technical specification, including military specifications. The effort includes running multiple analyses with several load cases determined by many fluids analyses to characterize the worst case operational environments to which the periscope is exposed. KEO recognizes the efficiency of using an experienced, dependable and flexible analysis team to ensure they meet their design schedule to support on time delivery to their customers of these complex, highly reliable and state-of-the-art precision optical devices.